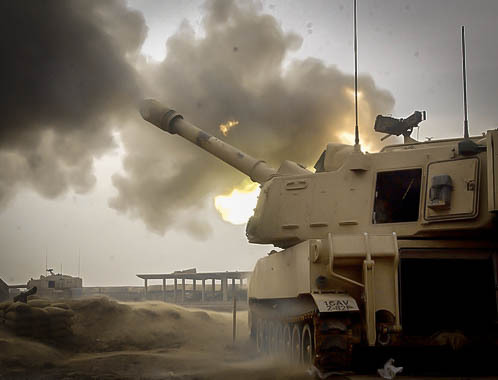 The M231/M232A1 MACS was developed as the propelling charge system for use in all currently-fielded 155mm howitzer systems. It uses a “build-a-charge,” incremental-based system, which consists of two configurations of modular charges: the M231, which is used either singularly (Zone 1) or in pairs (Zone 2); and the M232A1, which is used in combinations of from three to five charges to provide Zones 3, 4 and 5. MACS leaves no residue in the cannon breech and eliminates the need to cut and/or retie bag charges. The system further eliminates safety problems associated with destroying unused propellant. MACS rigid structure, symmetrical shape and low weight support maximum flexibility in tactical logistics. 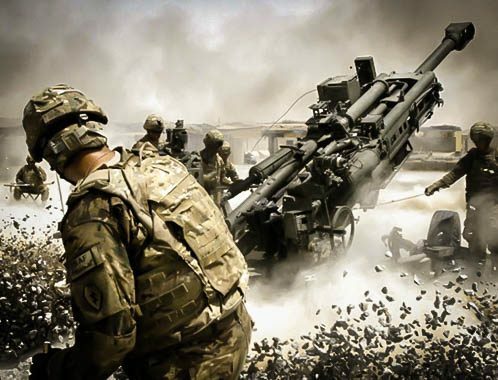 General Dynamics Ordnance and Tactical Systems is the manufacturer of the M231 and M232A1 Modular Artillery Charge System for the U.S. Army and Marines Corps. 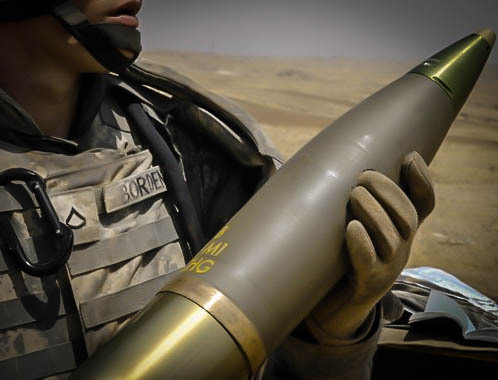 General Dynamics produces the M231 and M232A1 MACS under contract to the U.S. Army Joint Munitions and Lethality Contracting Center.